The 6 winners of the ComedyZone Residency Contest of 2018 show off their skills in this stand up showcase! The funniest acts from around the corner and across the country are coming together for one hilarious weekend. 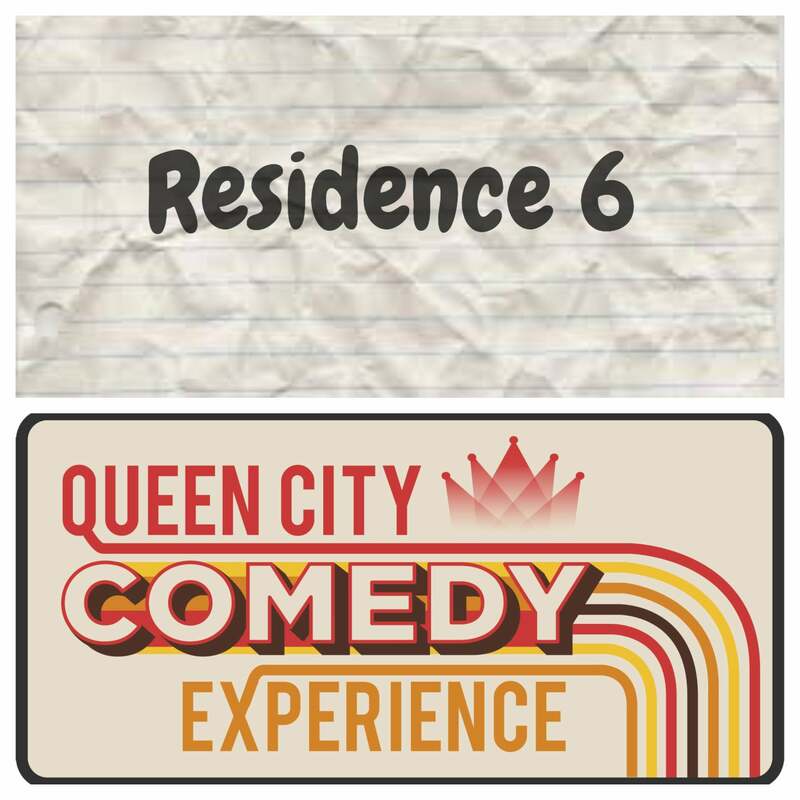 The Queen City Comedy Experience is more than just a festival -- it's three days chock-full of audience participation, sidesplitting stand-up, wacky improv and much, much more. If you're expecting the jokes your dad cracks on every family trip, buckle up. This is going to be one wild ride.